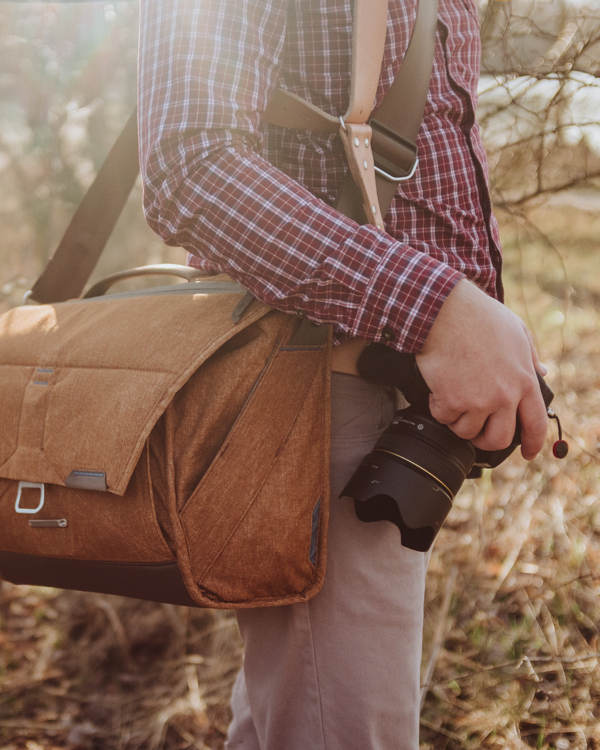 What's in my photo bag? I’m shooting with two indentical bodies of Nikon D7500 camera. I think it’s still the great classic DSLR camera for wedding and photojournalism photography. Lightweight body, big full frame sensor with 24Mpix, high ISO performance adnd dynamic range + fast autofocus is enough for all wedding photographer work. But my true love for days off is the Fujifilm X100F. This small camera do the big things, realy 🙂 He’s our 5fth family member. I take him everywhere, when we go for a wall, small trip or big holiday journey. Lot of lens have been changed on my photobag. From a big and heavy Nikon F2.8 zooms to smaller and lighter prime lens. My favourie focal lengths are 20, 35, 85 and my lovely workhorse 58/1.4G. Always I’m trying to use natural and available light but in same case additional light from flash is necessary. I’m using original small and light Nikon SB700 together with set of 5pcs Yongnuo YN560IV radio controlled flashes during wedding venue/reception.